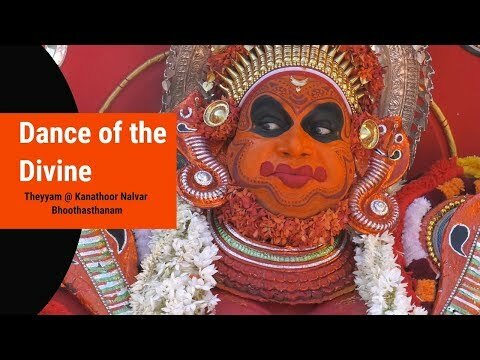 For all who love the grandeur and opulence of Theyyam, the Kanathoor Nalvar Bhoothasthanam will be the ultimate experience. Providing a platform theyyams to perform together, it is held in the month of December. 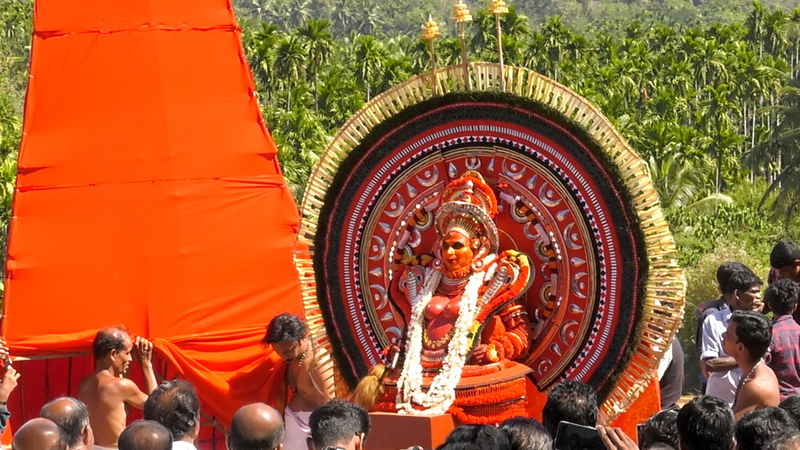 This prominent Theyyam festival of the Kanathoor village in Kasaragod, stages the Theyyam of the mother deity as the foremost one. The costumes and paintings of the body remind one of an outburst of colours. 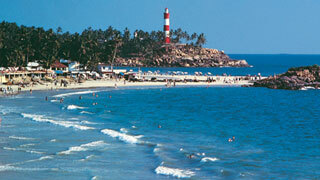 The visual splendour and the exhilarating music are sure to put all onlookers into a pleasant trance.